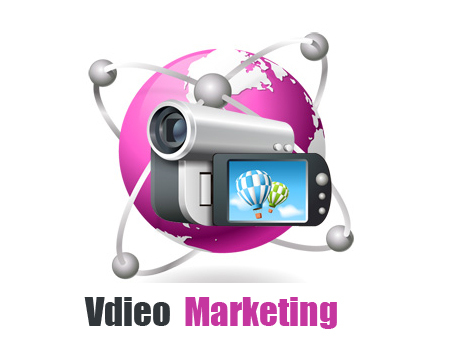 Video Marketing is the future for your website! Did you know that web videos can increase your conversion rate between 12-115%? On average retailers have reported 30% increase in website traffic. 76% of Internet users tell a friend about a video they have seen and the Online Video audience is expected to grow to 190 million people by 2015. 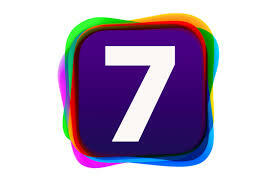 Video is fast becoming the best means of creating a succinct and effective message. Customer’s are far more willing to watch a video than to read a paragraph of text and so it important that you get a video on your site! Video creation doesn’t have to be expensive with a trip down to Pinewood, you can do it in seconds using a camera or phone! To order your own persnalised video, it could not be easier, you can book a consultation over the phone, with prices starting at a fantastic £175 + VAT for an 'Advanced Video' - of pictures, video and text for 90 seconds. If you would like something a bit longer or in front of our green screen then for £330 + VAT you can get 3 minutes of top of the range video footage. Embedding videos on your website and using them on your social media can help you acheive all of these results! Check out the latest training video our Director Darren has made with our fab Green Screen. It's just an example of how we can jazz up your videos and place you in front of virtually any background using our software, video recording equipment, lighting and green screen. The possibilities are simply endless - and if you like what you see, then give us a call on 01522 822520. In this course we will teach you how to record and edit a video, upload it to YouTube and then stylise it using YouTube’s fab functions. How to record your own company video to place on your site. What to put in your videos to make them a marketing success! The course is priced individually at £149 + VAT and can be booked ONLINE or if you are part of the 'Everything Business Program' already then just give us a call on 01522 822520. Video can help make your website 'sticky'. Not unlike when a prospective customer walks into your place of business, your goal should be to keep them on your website for as long as possible learning about your services in order to increase the chance of making a sale.